I was very happy to hear that two good friends of mine were getting married and even more honoured to be the photographer at their wedding. The day went very well and the photographs turned out quite well despite being in the harsh Queensland afternoon sun. 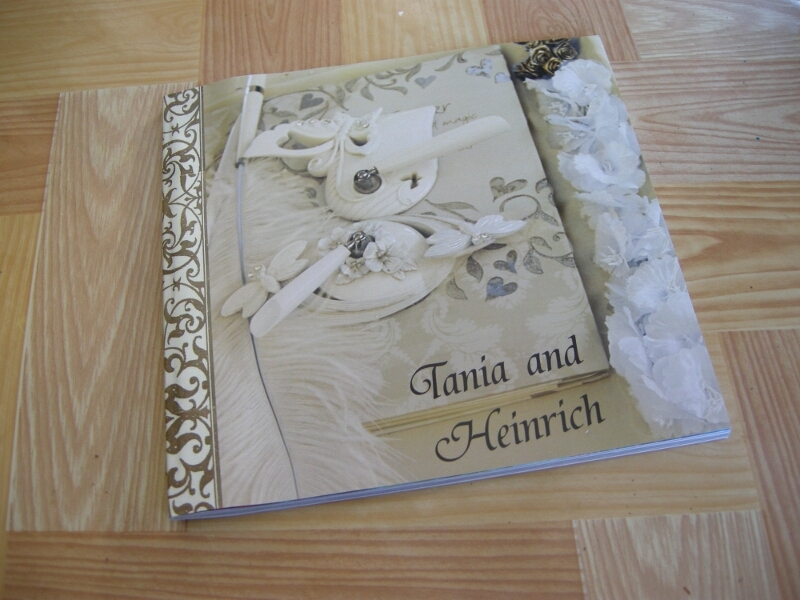 As an extra special present to my two friends, and their family, I took the best photographs and created a photobook for them. I had a lot of fun taking the photographs and lots of fun creating the book but the most fun was the reaction of the new bride, she loved them. I have already been told that the people she has shown it to have really liked that I captured the feeling from the day within the book – my aim exactly!